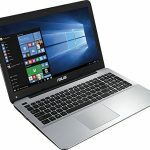 For work or play, this laptop offers 1TB of storage for digital photos, videos, music and more. 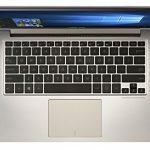 The chiclet keyboard and HD display allow easy typing and navigation. 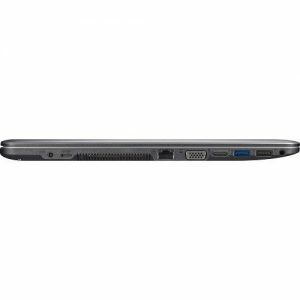 Processor:: 5th Gen Intel® CoreTM i3-5020U Dual-Core processor 2.2 GHz with 3M Cache – four-way processing performance for HD-quality computing. 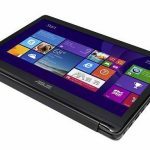 Audio: Built-in stereo speakers with SonicMaster technology provides a crystal-clear sound experience. 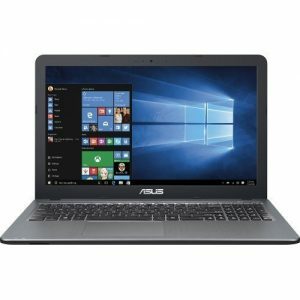 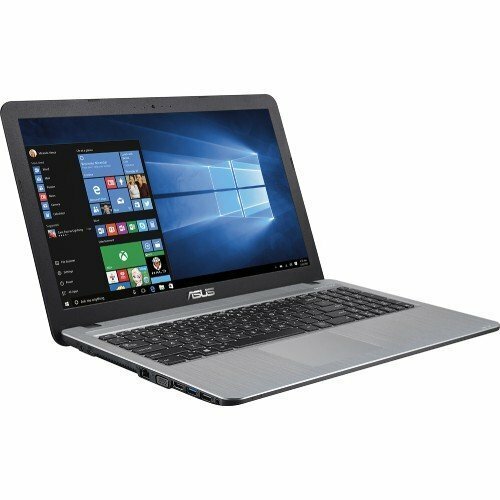 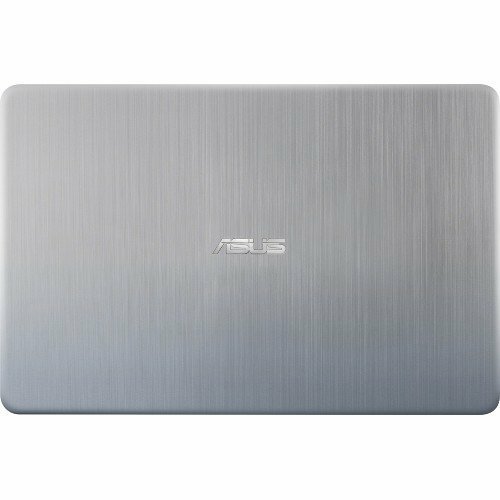 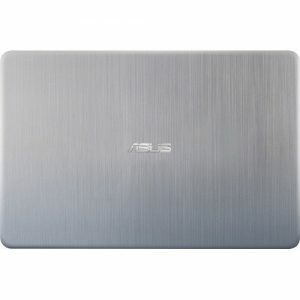 Be the first to review “2016 Newest ASUS 15.6″ High Performance Premium HD Laptop (Intel Core i3-5020U Processor 2.2 GHz, 4GB RAM, 1TB HDD, SuperMulti DVD, Bluetooth, Wifi, HDMI, VGA, Webcam, Windows 10-silver)” Click here to cancel reply.